“Development platform vendors are expanding their value proposition beyond mobile apps and web development to meet user and industry demands,” says Jason Wong, research vice president at Gartner. Despite the web browser continuing to serve as the most popular application touchpoint, mobile apps are on the rise. As immersive devices such as smartwatches, smartphones and voice-driven devices permeate the industry, the modes of interaction (type, touch, gestures, natural language) expand across the digital user journey. Among enterprises that have developed and deployed at least three different types of applications (other than web apps), the most common are mobile apps (91%). 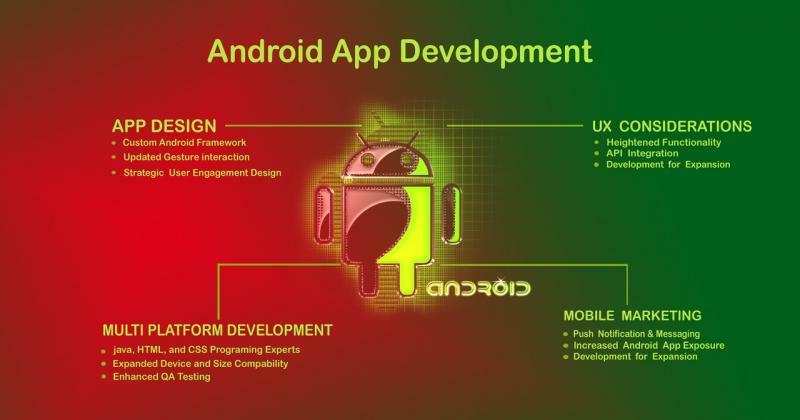 “These figures are higher than any other application types we asked about, and suggest that the maturity of mobile app development is necessary for expansion into other interaction modalities,” says Wong. Conversational applications are the second-most widely developed type of application type at 73% for voice apps and 60% for chatbots, according to the survey. “This reflects the natural evolution of application functions to support the digital user journey across natural language-driven modes and devices,” says Wong. Cloud-hosted Artificial Intelligence services are the most widely used technology to support multi-experience application development (61% of respondents), followed by native iOS and Android development (48%) and mobile back-end services (45%). “This is consistent with the rise of conversational user interfaces, image and voice recognition and other AI services that are becoming commonplace within apps,” says Wong. Contrary to the perception that mobile apps are in decline, they are in the lead for applications projected to have the most impact on business success by 2020, according to respondents. Following mobile apps are virtual reality (VR) applications and AR applications. “Although respondents indicated a high level of development activity for chatbots and voice apps, very few thought they’d have the most business impact by 2020,” says Wong. The top barrier to building compelling multi-experience applications is the need for business and IT alignment, according to nearly 40% of survey respondents. More than one-quarter of the respondents identified shortcomings in developer skills and user experience expertise as a barrier. “Skills gap in relation to emerging technologies cannot be overstated when discussing inhibitors to scaling digital initiatives, including multi-experience development strategy,” says Wong.